I endorse this product !! because ... "The Strip Hair Gentle Groomer is as important as any other tool of my trade and always in my box. I have been shoeing horses for 30 years and committed to giving them the highest level of care. 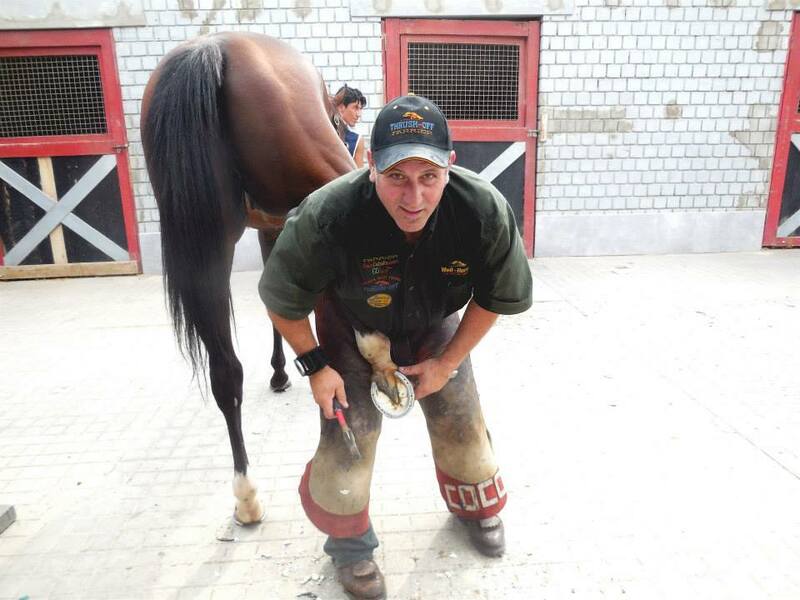 While conducting seminars on healthy hoof care, I will also speak on the importance of creating a good experience for the horse during shoeing, especially when extensive work is required. With certain horses, before I pick up their legs I will have given them a few strokes with the gentle groomer and found this to be a good way to gain their trust and calm even the most anxious horse." 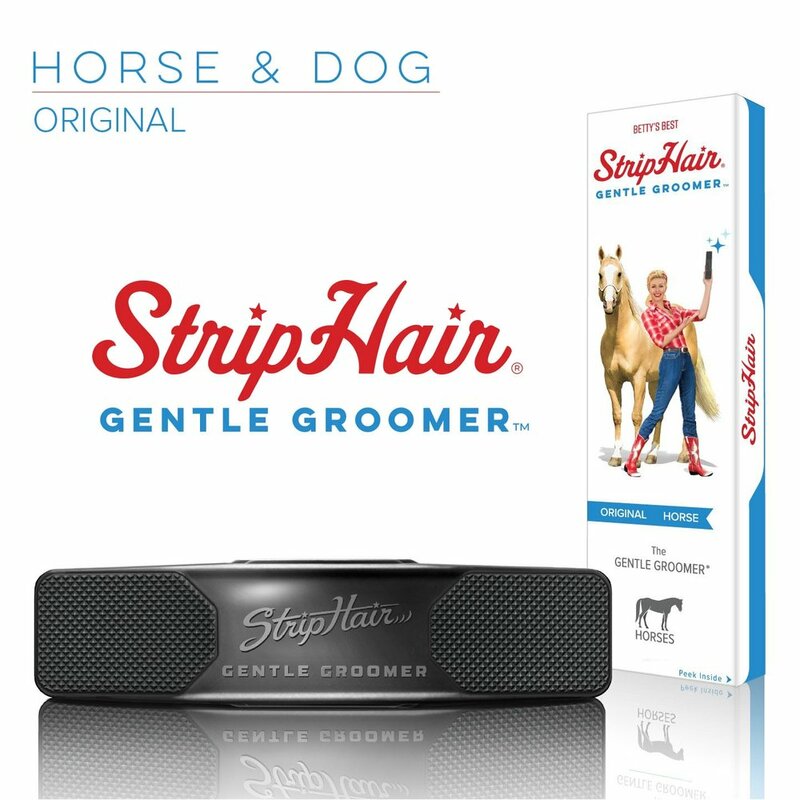 Click in the link below to order Strip Hair Gentle Groomer.